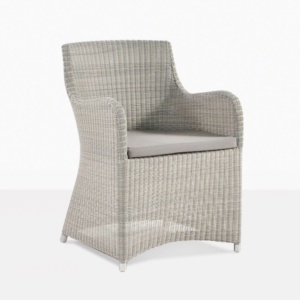 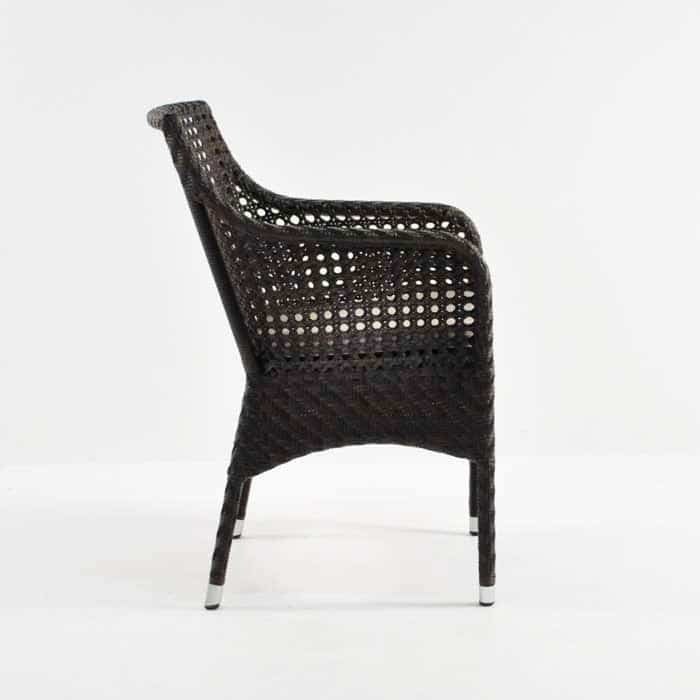 Introducing the Ellen Wicker Chair, a perfect, elegant arm chair for any outdoor space. 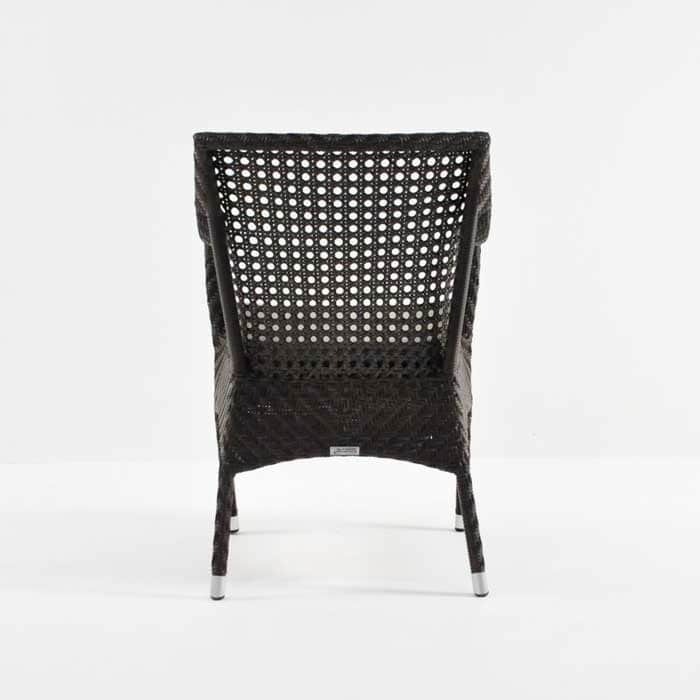 It is a mix and match chair to combine with Grade A Teak, Raw Concrete and Recycled Teak tables. 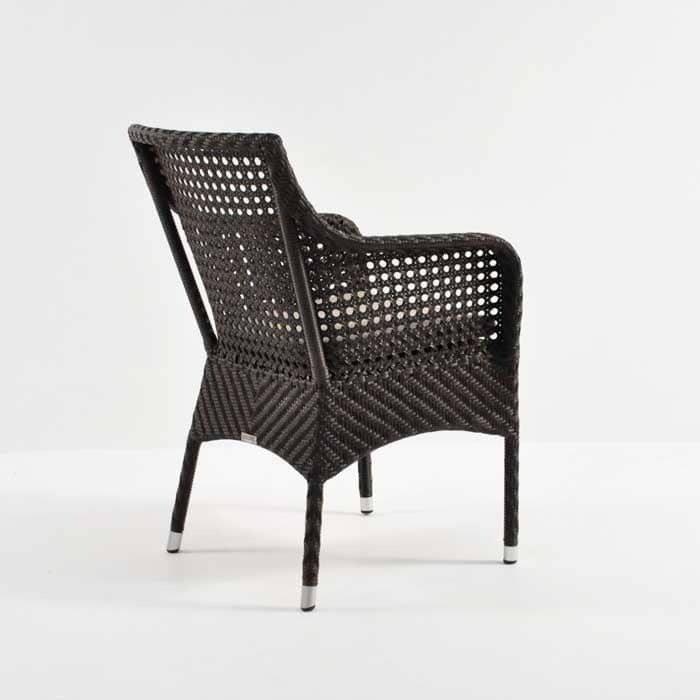 Pair up with one of our Trestle or Cross Tables for a really dramatic look. 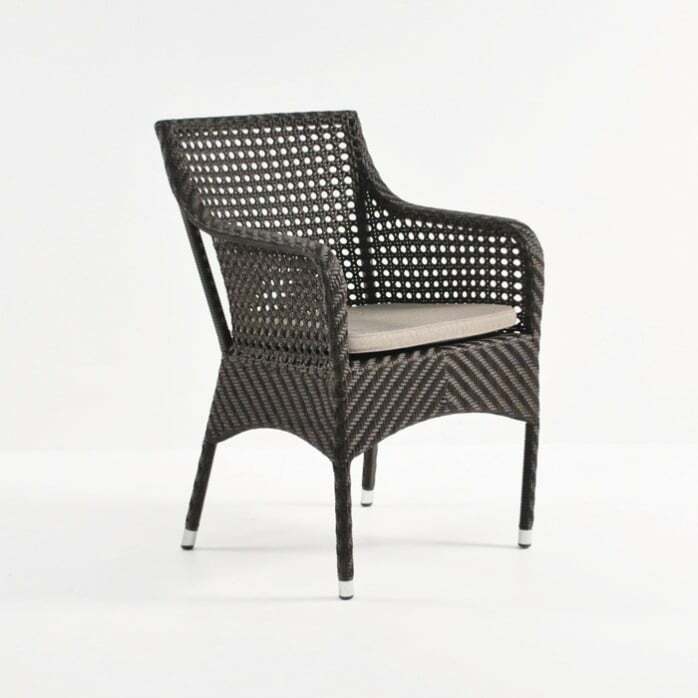 The Ellen Chair is made with Viro® outdoor wicker and comes with a free Sunbrella® cushion – ideal for the outdoors!